New fighter, stage, Arms, and more in latest major update. 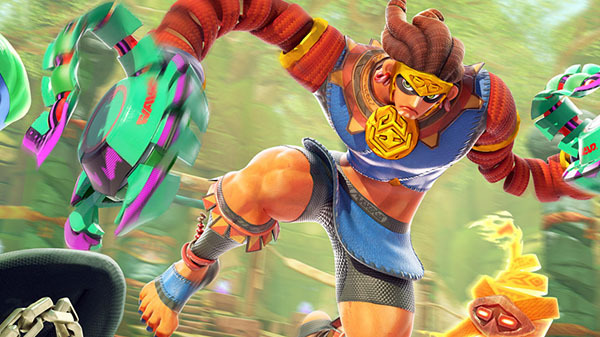 Nintendo has released the version 4.0 update for Arms, adding new playable fighter Misango, the new stage “Temple Grounds,” three new Arms, and more. Ribbon Girl She’s been working on her air game. Air dash movement speed increased. Min Min Increased normal ARM size. Arms is available now for Switch. Watch the Misango introduction trailer below. View a new set of screenshots at the gallery.